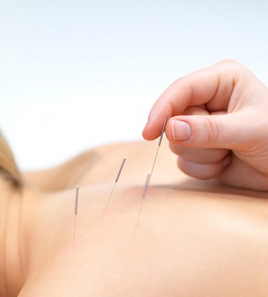 Fine, flexible needles are inserted just below the surface of the skin along a pathway of energy called meridians. These pathways run throughout the body and into the organs. By inserting a needle, we can adjust the flow of energy through the channels, stimulating and balancing the person’s own unique energetics to restore health. Why does the energy in the channels decrease or become blocked in the first place? Stress, sudden emotional shock, fear, sadness, worry, grief, anxiety, poor diet, lack of exercise, environmental influences and hazardous chemicals may all contribute over time to blocking energy flow. According to 9-year-old acupuncture patient, Kaitlyn, it just “feels like a pinch.” Therapists use very fine, sterile, hair-like needles that are flexible and FDA approved. Stainless steel needles are tapped through the skin by using a small tube. 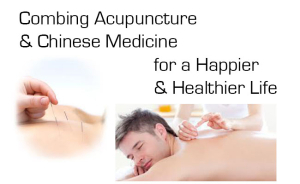 When the needles reaches the acupuncture point, just under the skin, you are likely to feel either a tingling sensation or heaviness in the muscle, which may last throughout the treatment or may subside after a few moments. 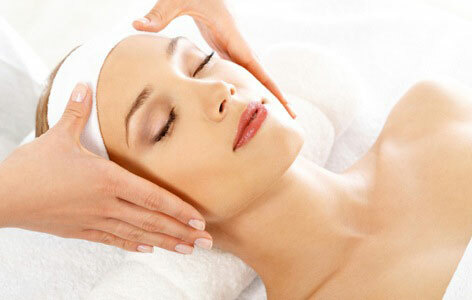 Some patients report feelings of floating or profound relaxation during the treatment. The needles are then disposed of after each treatment. More than 90% of people notice a change immediately. 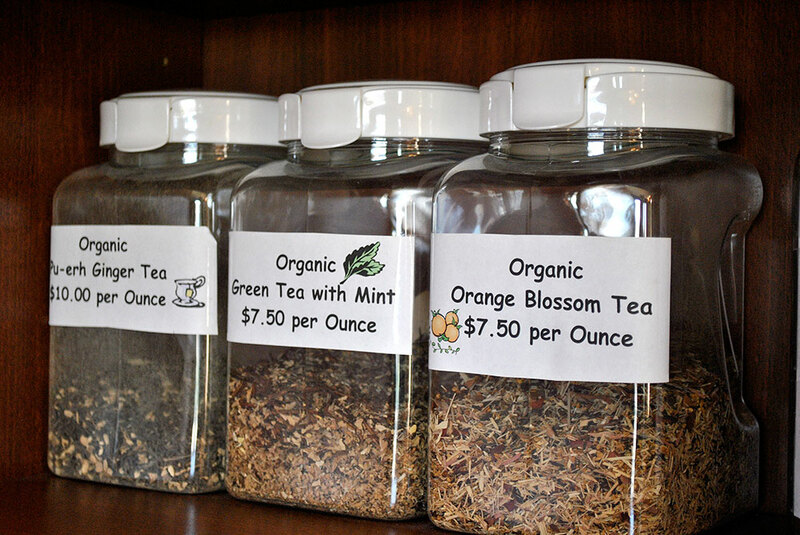 Many patients report having increased energy and feeling more relaxed. Most people gain the results they are looking for. Sometimes life circumstances may impact the treatment, however. If so, this will be discussed during the initial consult. If during the course of treatment we discover that another therapy would be more suitable, we will discuss this with you and review all your options. This will vary depending on how long you have had your condition. If you have had a symptom for 20 years, it’s likely you will need more treatment than someone who has had a condition for only one year. However, this is not a hard and fast rule. Results can be quite dramatic, no matter how long a persona has been unwell. 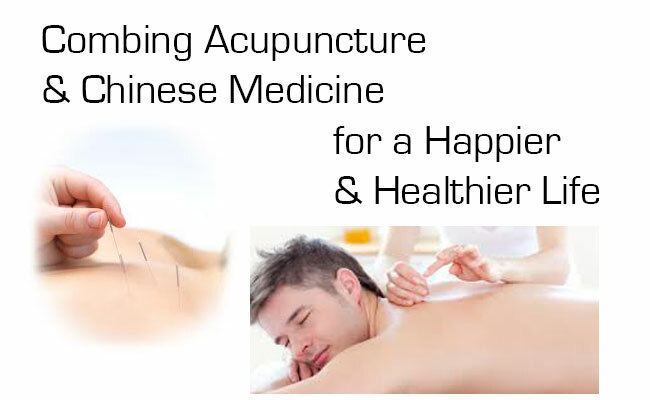 Interested in learning more about how acupuncture, or our other wellness services may be able to you specifically? Give us a call to set up an appointment and mention this post for $5 off!